9.29.11 - NASA Scientists recently confirmed that they may have found the first potentially habitable planet (i.e. 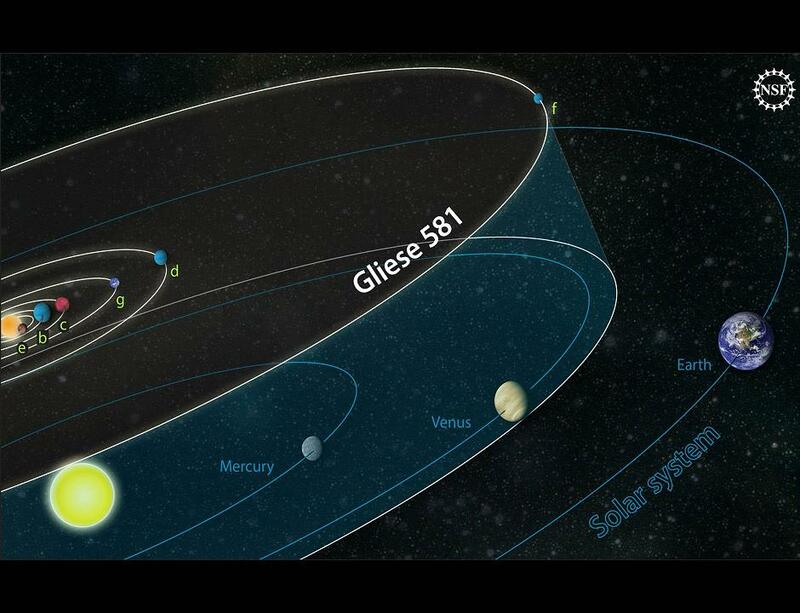 supporting life in general, not necessarily humans) orbiting a star 20 light years from Earth, Gliese 581g. Gliese has quite the little family of planets in her system so we expect this celestial celebrity in Libra to produce reveal future discoveries.